Whether you are just really getting started with your social media marketing, or you want to expand your followers (as you always should be), one technique that can help is to steal the followers from your competition. If you are new to the world of social media marketing, then you need to get a better understanding of social media, how it works, and some tips to benefit yourself and your business. There is no hacking or jacking going on here, and they will still follow your competitors, but at least now in all likelihood they will follow you too if you have something resourceful and beneficial to offer them. Followerwonk makes Twitter jacking easier. Using Followerwonk from Moz to compare users and the followers they have. 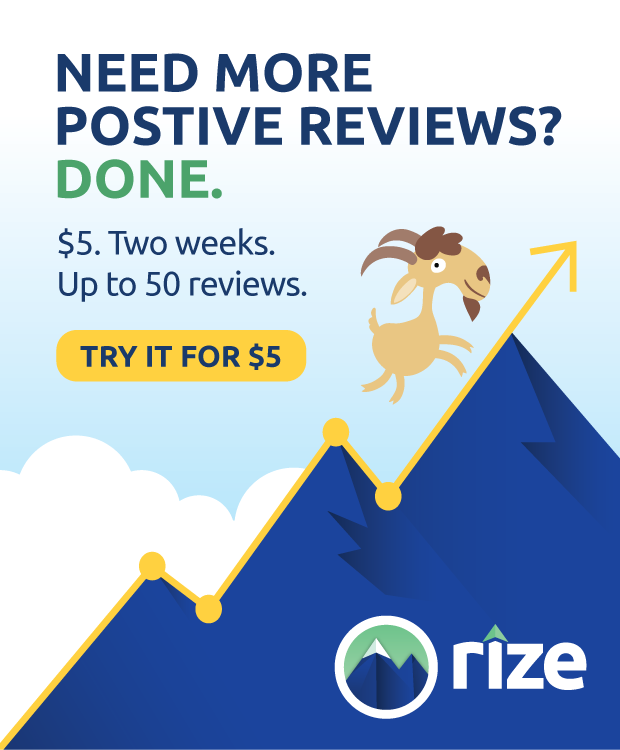 If you don’t have a Moz subscription (you’re probably new to SEO) then sign up for a free 30 day trial and use their Followerwonk tool (among all the amazing other tools). After 30 days, you’ll probably realize that you need this subscription for your business. In this example, we will use three big names in the SEO industry, Danny Sullivan, Wil Reynolds, and Rand Fishkin. Make sure to change the dropdown to ‘compare their followers’ before submitting. This may take some time depending on the number of followers that your competitors have. 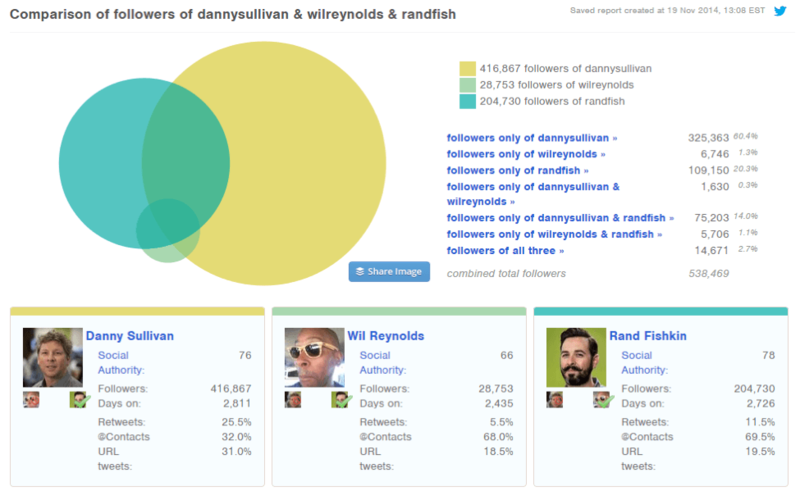 Once the report is ready, click on ‘followers of all three’, which is located to the right of the graphs. You can also compare followers of two users. In this example, there are a lot of people who follow both dannysullivan and randfish. Chances are if they are following someone similar to you, like a competitor, that they will also follow you if you give them a reason to. You can do this by engaging with them, re-tweeting their tweets, sharing their content, and/or following them. To determine whom you should follow that is active, retweets others, and has a lot of social authority, click on followers of all three, and this will pop up. You can sort by the number of tweets, how many people they follow, their number of followers, how old their account is, and their social authority. If you filter by number of followers, it doesn’t always mean they have the highest authority because they could have bought followers or only follow accounts that follow back. As you hover over some of the users you can see their bio, location and for most users, some statistics. These stats will show you the percentage of their tweets that are re-tweeting someone else (which is what you want your followers to do for your tweets), the percentage of @contacts that shows they engage with users, and their total percentage of engagement. In addition, it shows the percentage of their tweets that include URLs. You want to follow users that have high engagement, are actively tweeting, have a high number of followers, and have a high social authority score. Don’t forget that you need be engaging and actively tweeting yourself. After following or engaging with similar followers of your competitors, you should start to see an increase in your followers as well. Twitonomy is great for those who like free. Another way to get more is by using these tips from Neil Patel on using Twitonomy, a free tool with plenty of more features with their subscription service. 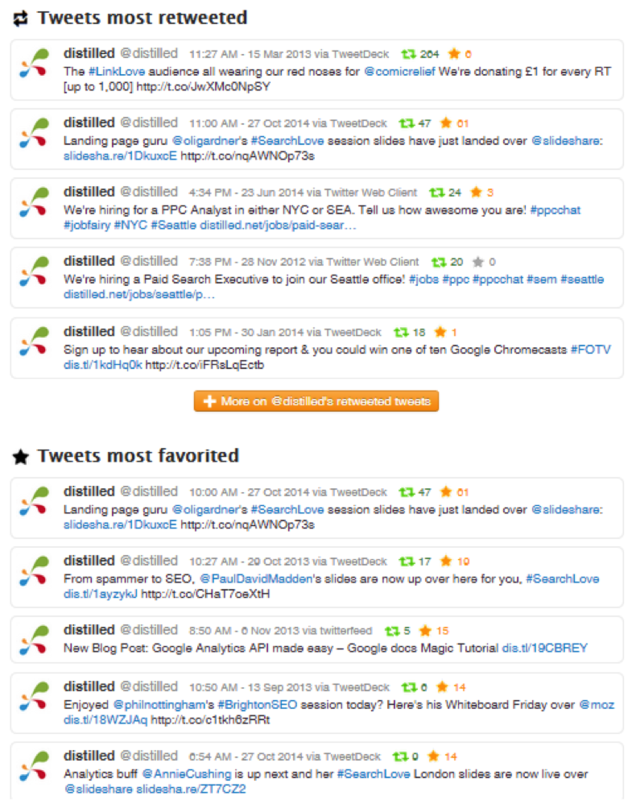 What this shows is users who Distilled retweets the most, replies to, and mentions the most. If your competitor is retweeting, replying and mentioning these users don’t you think you should be engaging with them too? Another cool feature that Twitonomy has is you can see what kind of content they share gets the most retweets and the most favorites. This gives you a good idea of what content their followers like to see that you can do the same, but only better. Know when to captivate their audience. Lastly, you’ll want to know when you should be tweeting that their followers are most active. 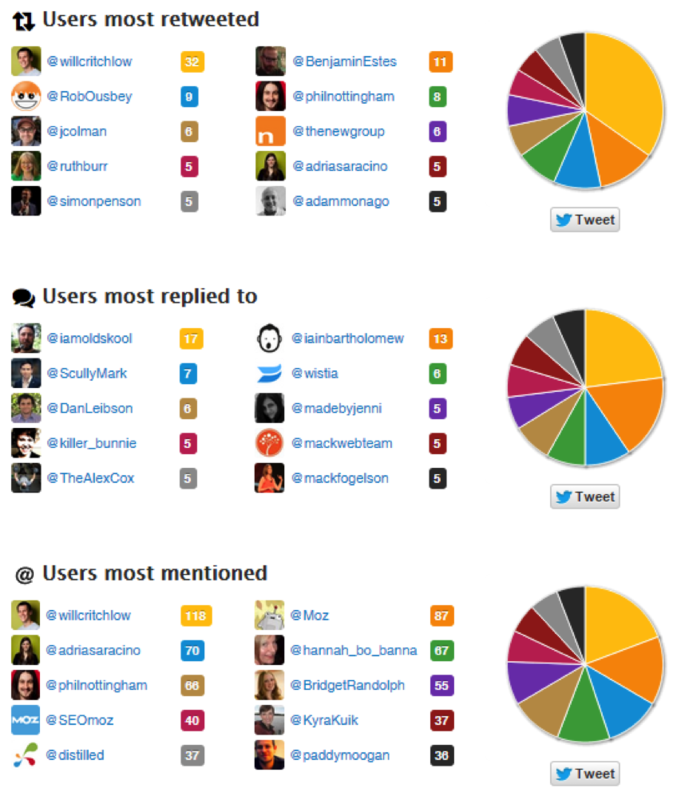 In Twitonomy you can see at what days and times they tweet the most and mimic that. I prefer to use Followerwonk to analyze their followers and see the times when they are most active. So go to the ‘analyze’ tab at the top, put in the username, and analyze their followers. When the report is ready, you’ll get a visual map of the world and the geographic location of up to 5000 of their followers. Below that you will see the most active hours of their followers, in this case Moz’s. From this you can see the most active times of their followers and sync it with your Buffer schedule to share your tweets at those times. Keep in mind that your schedule should take a break too every weekend as Twitter use takes a dramatic decrease on weekends. After you have compiled your competitor’s followers, analyzed their successful content, and found the best times to interact with them, put your social media and content strategy together to reach more followers and get your content shared.